At the end of 2017, the U.S. Congress passed the first major tax reform legislation since 1986, and that legislation – the Tax Cuts and Jobs Act, which was signed into law by President Trump – will affect individuals and businesses across the country. The following summary is the Brewers Association’s interpretation of how this new law could impact small and independent breweries. This summary is not legal or tax advice. Brewers are encouraged to consult a tax professional or tax lawyer who knows specific and unique circumstances before making any business decisions. The Brewers Association (BA) and America’s small, independent brewers achieved a specific legislative victory in the Tax Cuts and Jobs Act – the incorporation of the Craft Beverage Modernization and Tax Reform Act in the larger bill. For BA members the new law provides excise tax relief for calendar years 2018 and 2019. Brewers that produce less than 2 million barrels annually—virtually all BA members— will be taxed at a rate of $3.50/barrel on the first 60,000 barrels of beer produced, and $16/barrel on any further barrels produced up to 6 million barrels (Above 6 million barrels, the excise tax remains $18/ barrel). 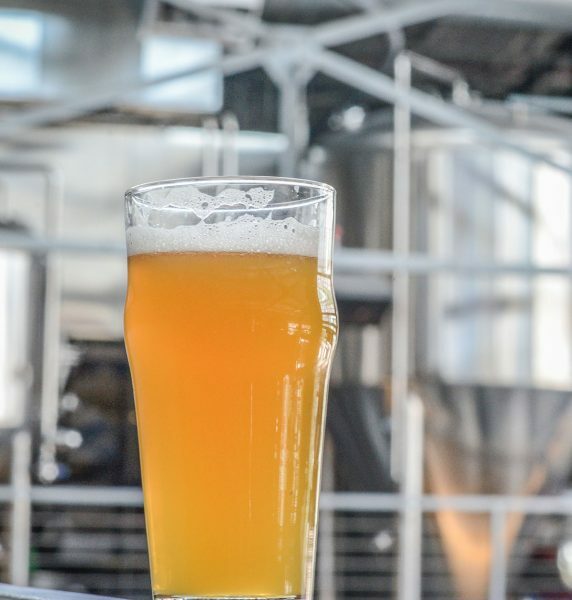 For commonly owned breweries, existing law and Alcohol and Tobacco Tax and Trade Bureau (TTB) regulations governing “controlled groups of brewers” still apply and the benefits of the lower tax rates must be apportioned to breweries within the group. Proportional reductions in excise taxes are also provided for wineries and distillers. To learn more about how this will impact your brewery visit the Federal Excise Tax Overview section of BrewersAssociation.org. 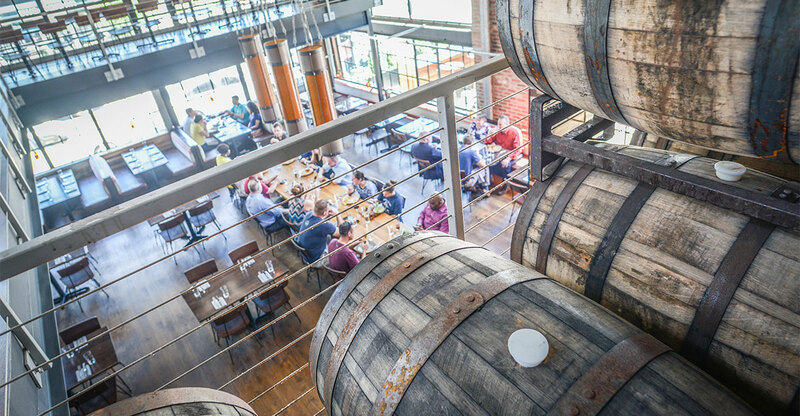 What this means for breweries: For the next two years, small breweries will have additional capital that otherwise would have been sent to the U.S. Treasury as excise taxes. What this means for breweries: This means that under the first test, if a brewer makes $1,000,000 a year and pays $100,000 in wages, only $50,000 of the income can be deducted ($100,000 x 50 percent). The second test appears to be less applicable to brewers, and more focused on real estate investors. 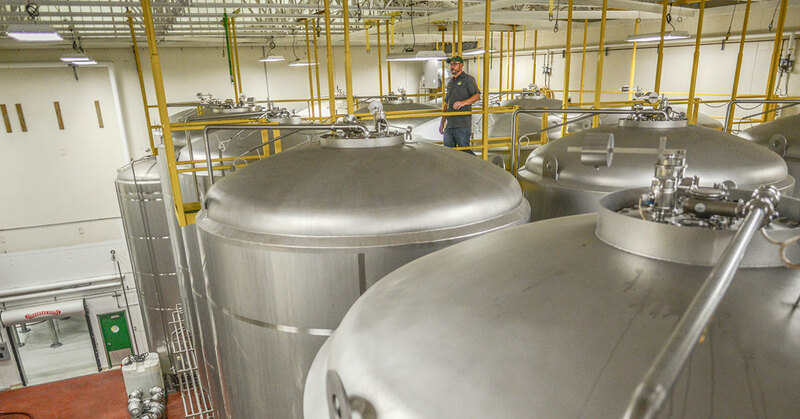 While this final version of pass-through tax treatment is not as favorable as the proposal initially passed by the House, it does provide new tax options for brewers. It’s important to note that this provision is set to expire in 2025. The tax bill lowers taxes dramatically for corporations, from 35 percent to 21 percent. The bill also eliminates the corporate Alternative Minimum Tax (AMT). This tax set a floor of 20 percent for corporate tax rates. In the past, those companies that had enough deductions to qualify for a tax rate below 20 percent were still required to pay at the 20 percent level. With the corporate tax rate lowered to 21 percent, it was determined the AMT was unnecessary going forward. What this means for breweries: If a brewery is organized as a “C” Corp, it will see an immediate and significant tax cut. In addition to the excise tax provisions, the tax reform package also maintains the interest deduction for business loans, and the deductibility for certain state and local taxes associated with business activity. These deductions could affect small brewers. The repeal of the individual mandate (the provision in the Affordable Care Act requiring individuals to have health insurance) may have an impact on small brewers and their employees. 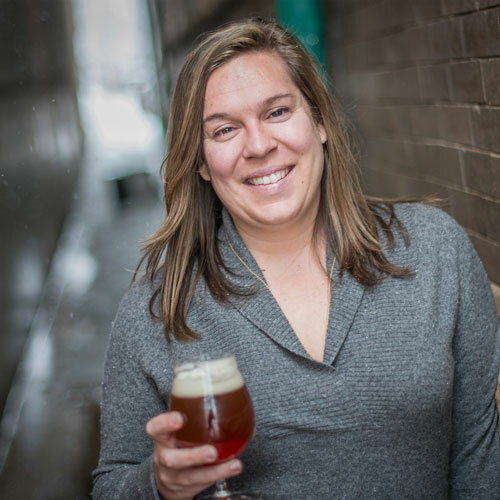 It is notable that at least one state brewers guild has started a group insurance program, and this may be an effective strategy to reduce any potential negative impacts. All of these measures include limitations designed to prevent abuse or to focus tax relief on specific activities. Every major tax bill has unintended consequences that will become apparent over the next several months. Congress will likely have to address those issues in technical corrections legislation in 2018. BA members should get on the calendars of their tax preparers or buy new software to determine the actual tax consequences on each business or investment. Over the coming months, it is very likely that the Alcohol and Tobacco Tax and Trade Bureau (TTB) and the Internal Revenue Service (IRS) may issue guidance on these or other tax provisions in the new law that may affect small brewers and their employees. The BA will continue to closely monitor any relevant developments, and will inform our members as soon as possible.